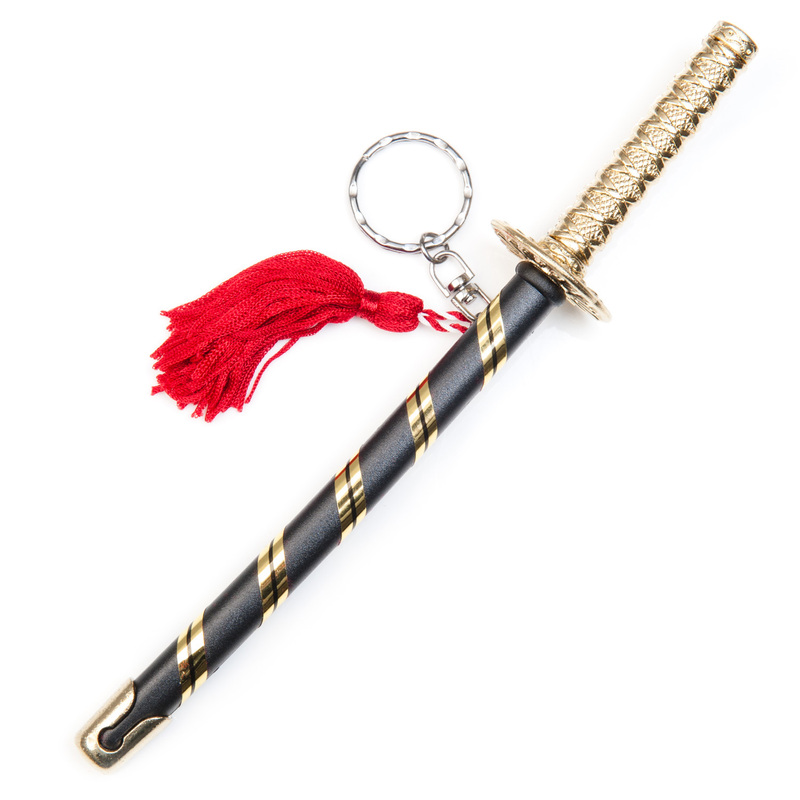 Exclusive to The Japanese Shop, the Katana Japanese Letter Opener is a stylish black oriental letter opener in the shape of a Japanese sword, or katana. 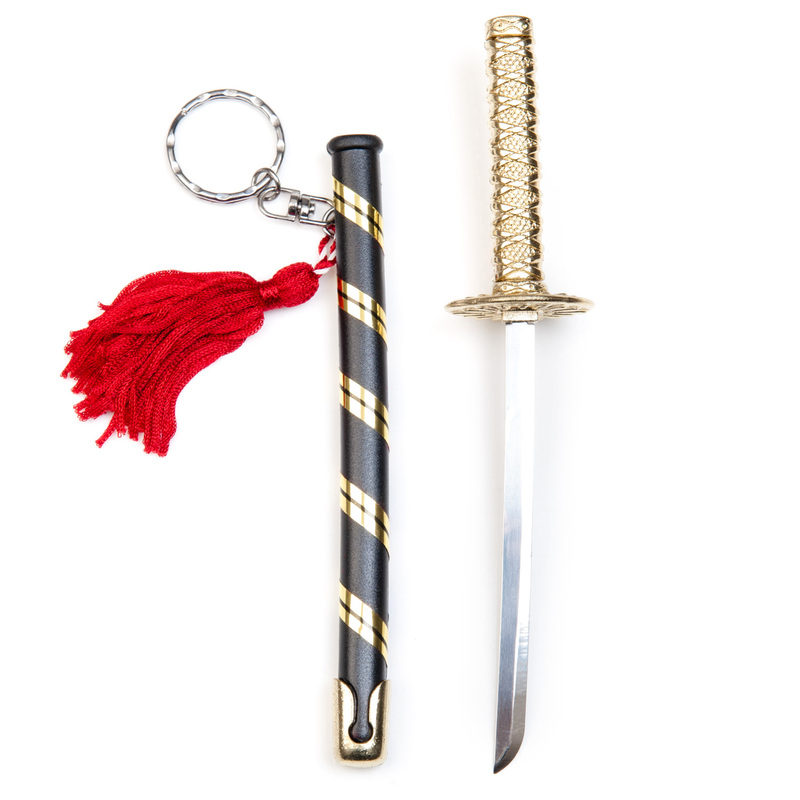 It has a very decorative gold handle, a black and gold scabbard, a smart red tassle and a key ring attachment. 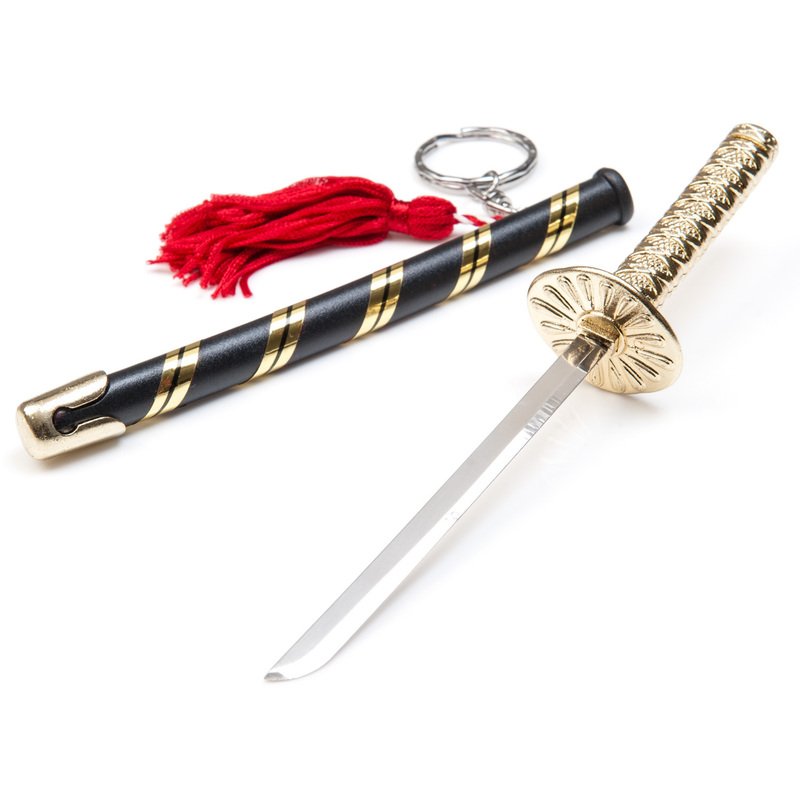 We think the Katana Japanese Letter Opener is an ideal little Japanese gift for a martial arts enthusiast! Buy your Katana Japanese Letter Opener online and have it gift wrapped free of charge or visit us at our showroom for this and more stylish Japanese letter openers! Thank you for the attentive service and prompt delivery of the Katana Letter Opener. Very pleased with my purchase. Dear Sirs, Thank you for my order which was safely received. I would just like to say that I am very impressed with your efficient service and quality products (Katana Japanese Letter Opener). Purchased this as a birthday gift for my mother after seeing her always reaching for the kitchen knife to open her mail. She loves it. It hangs gracefully on her notice board next to the intricate Japanese Shop origami gift tag she refuses to dispose of.